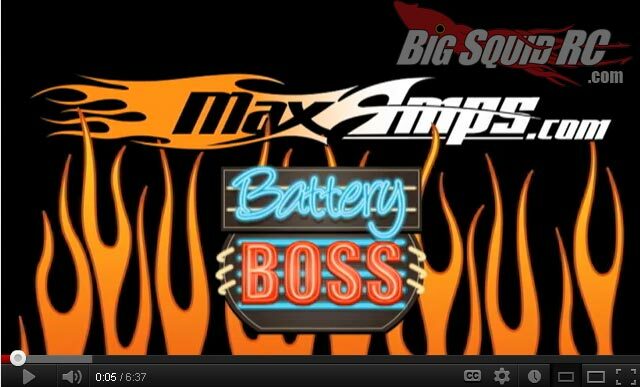 MaxAmps Battery Boss Episode 3 « Big Squid RC – RC Car and Truck News, Reviews, Videos, and More! Looking for more MaxAmps news here on BigSquid? CLICK HERE.